Color: Medium dark amber, with thin but very slow legs. Nose: Bunsen burner, rubber tubes and brand new car tires. Ginger preserve, decaying bananas and maple syrup. Dried figs and rust iron. Adding a few drops of water dials down the rubbery and funky aromas... Zante currants, cooked prunes and beef stew. Palate: Hot and mute but still loaded with tons of spices and funk... Coriander seeds, cloves and allspice. Rubber band balls and gasoline. It opens up with water: Bitter, dry and mouth coating... Red hot pepper flakes, black peppercorns and stainless steel hip flask. Pipe tobacco, old leather, black currants and spiced dried mango and papaya slices. Cacao nibs, espresso beans and cream soda. Finish: Long and tongue tingling. Black pepper, dark chocolate and espresso. Overall: This is an intense and sharp rum packed with spices, dried fruits and fuel driven notes. It has an amazing strong and firm backbone keeping up no matter how much water you add. Till this moment I was just sipping this with just a few drops of water to be honest mostly because of the price I paid for it but now I think I should try it in some mixed drinks as well. I am sure it will shine in any classic rum cocktail. 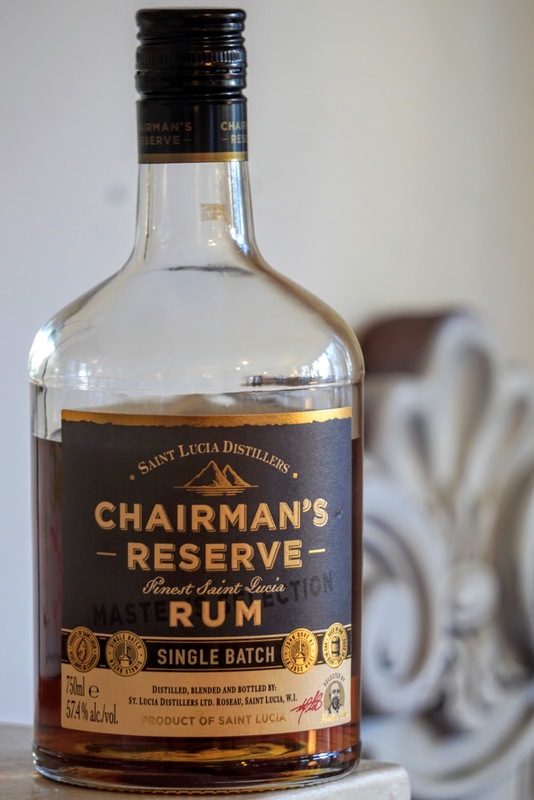 Solid rum... Thanks to Josh Hodas for hooking me up.